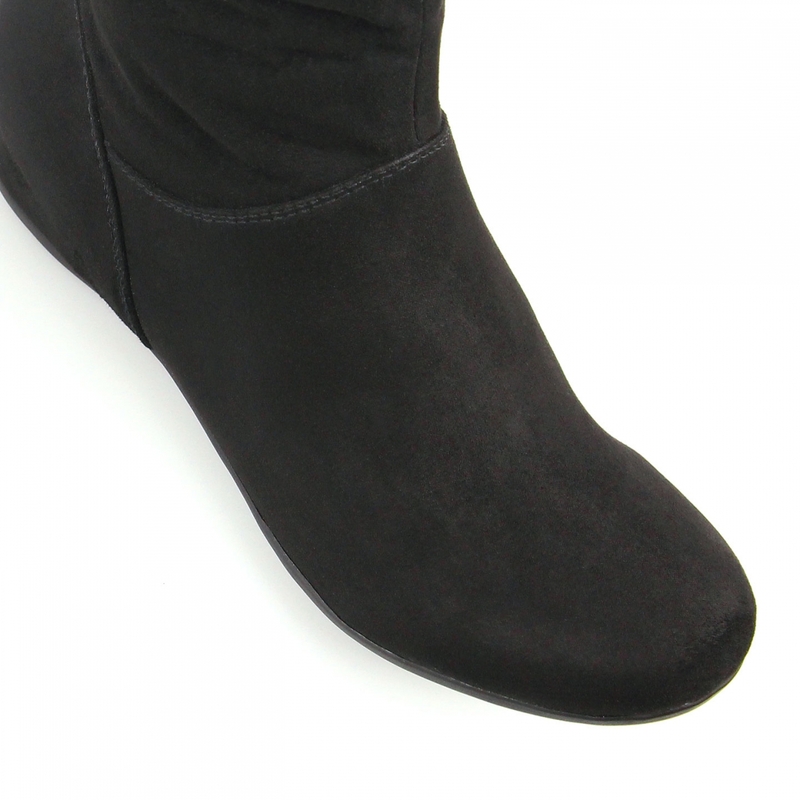 The OXLEY knee high boot is a simple and versatile option that will work wonders for your winter wardrobe. The minimalist silhouette features a ruched shaft for added style and a flat heel, making them perfect for days on the go or casual weekend wear. Pair yours with skinny jeans, a basic tee and leather jacket.